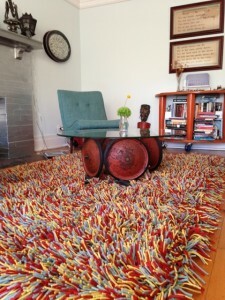 Our designer rugs can be color matched to any sample. 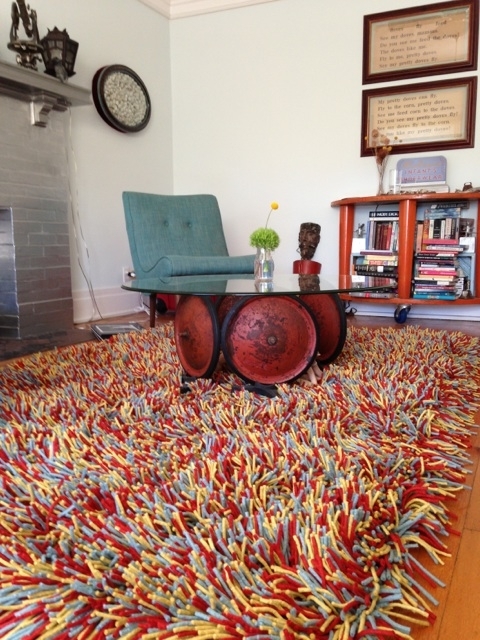 This three colored yeti rug was dyed to match the colors the customer had in their existing furnishings. Ascends color matching service is one of the great aspects of the designer rug service. This particular rug is in an American house in Chicago.